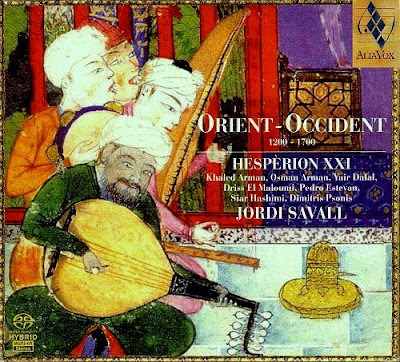 More on Orient-Occident here. Report broken links, missing images and errors to - overgrownpath at hotmail dot co dot uk Also on Facebook and Twitter. do you really believe that pli? Billoo, as the quote comes from Phil Ochs, whose personal brand of pli did contribute to making the world a better place, I am quite happy to endorse it here. Phil Ochs - a voice and message so beautiful that the CIA couldn't let it continue.